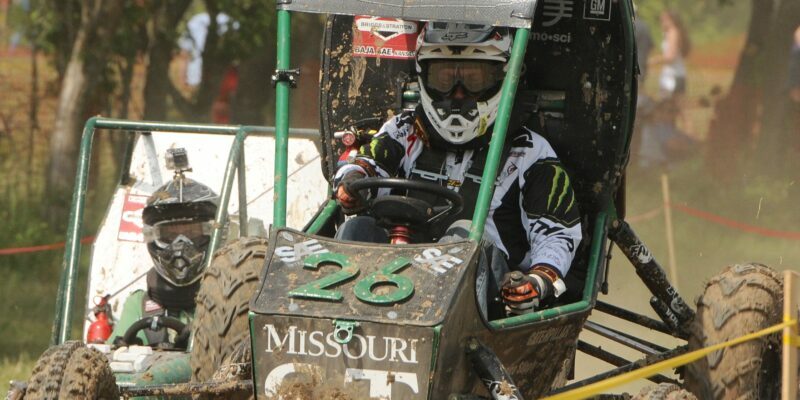 Spectators can watch small off-road vehicles race in a local park this March when Missouri S&T’s Baja Design Team hosts its first Miner Showdown – a collegiate race for Baja teams. The vehicles can reach up to 40 mph on the course while climbing hills, fording water and navigating through mud. 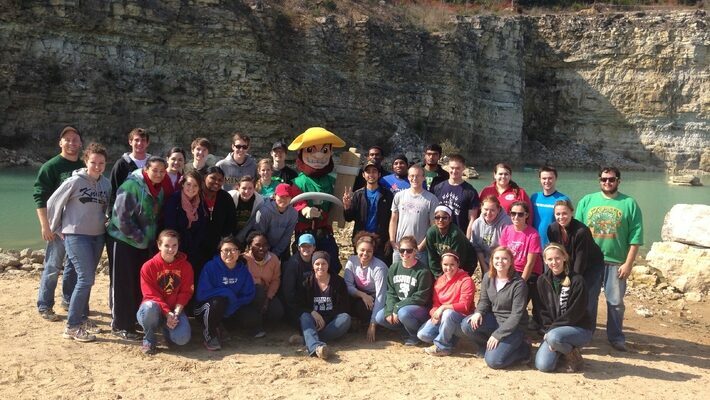 For many college students, spring break is a week to take it easy. 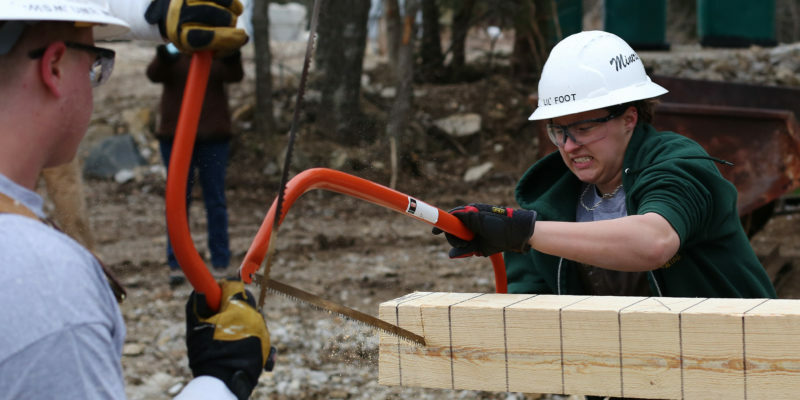 But approximately 40 students from Missouri S&T will instead spend an eye-opening week learning how others struggle and discovering ways they can help. 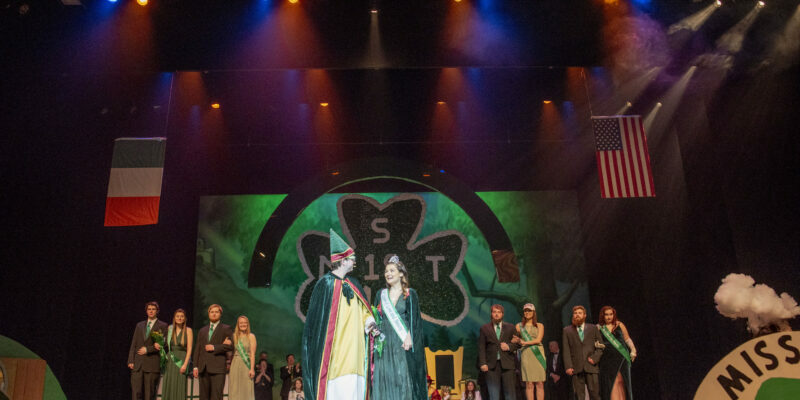 Missouri S&T student Sami Smith, a senior in chemical engineering from Rolla, Missouri, has been crowned the 2019 Queen of Love and Beauty for the 111th St. Pat’s celebration in Rolla. She was nominated by Alpha Chi Sigma. 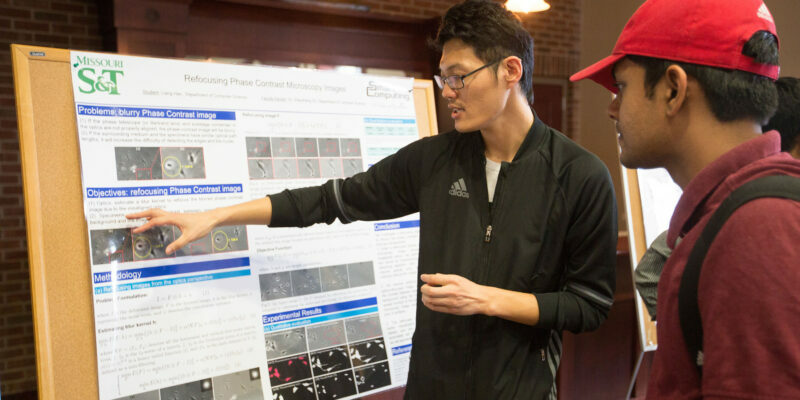 Civil and environmental engineering experts are the featured speakers when Missouri S&T hosts the 2019 GeoMo symposium May 10. 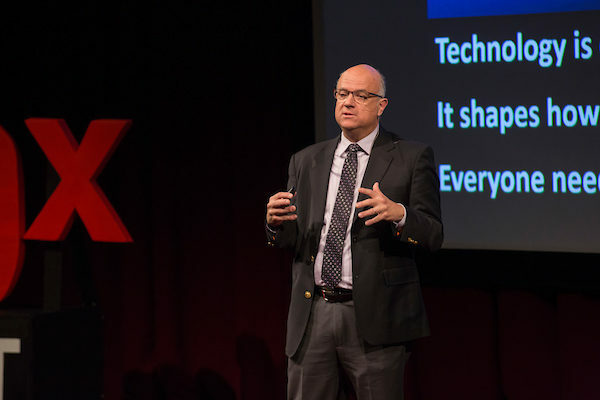 Nine speakers will present on topics as diverse as entrepreneurship, ant colonies, self-sustaining gardening and workplace safety as part of TEDxMissouriS&T this spring. The event will be held at 6 p.m. Thursday, April 11, in Leach Theatre of Castleman Hall, located at the corner of 10th and Main streets in Rolla. 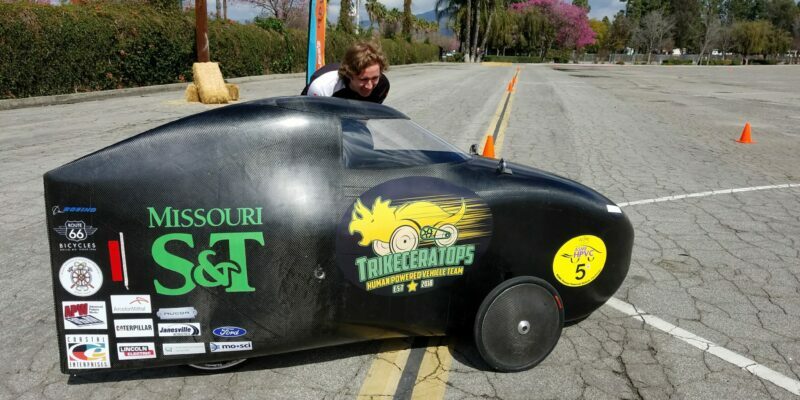 A team of students from Missouri S&T will travel to California this month to race an aerodynamically constructed bicycle as part of the Human Powered Vehicle Challenge (HPVC) West Competition. 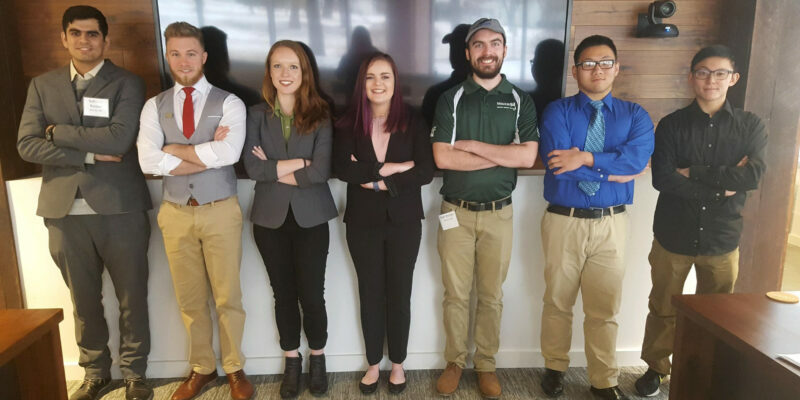 Thousands of people who suffer from Crohn’s disease, an inflammatory bowel disease, may soon have relief due to two Missouri S&T students’ work with glass. The two will pitch their ideas as a potential business enterprise as part of the University of Missouri System’s Entrepreneur Quest (EQ) program. The St. Pat’s Celebration Committee at Missouri S&T has announced Bill Jenks will serve as Honorary St. Pat and parade marshal for the 111th St. Pat’s celebration. 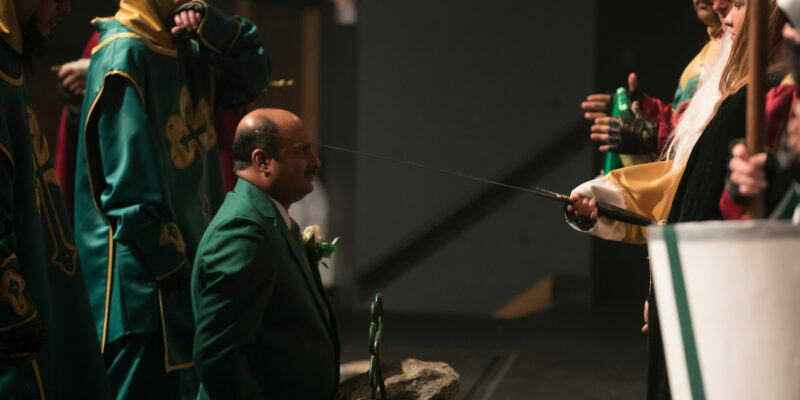 The committee also announced the 2019 Honorary Knights of St. Patrick. The eight Honorary Knights are Dr. Joel Burken, University of Missouri System President Mun Y. Choi, Ken Clayton, Tyrone Davidson, Connie Goodridge, Steve Malott, Dr. Jeff Schramm and Bill Stoltz.